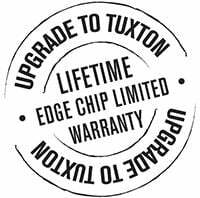 With a traditional round shape and a perfectly flat bottom, this Tuxton BEN-1202 DuraTux 15 oz. 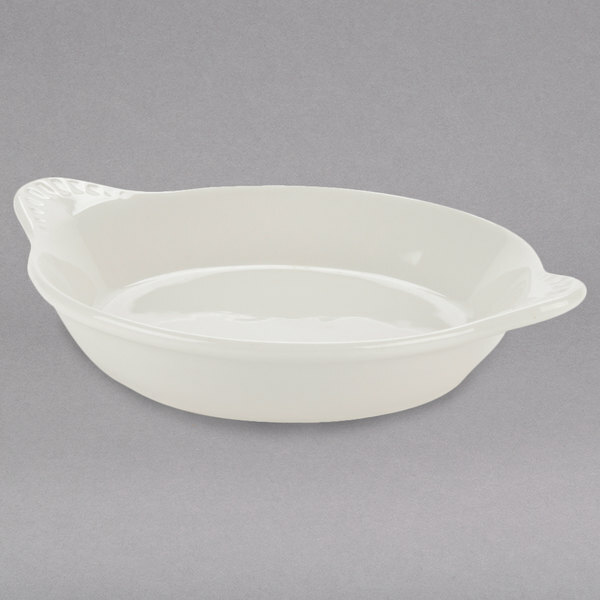 ivory (American white) round china shirred egg dish is the perfect vessel for cooking and serving your signature shirred egg dishes. The ivory coloring brings a soft and fresh presence to your tabletop and it's sure to complement any decor. You can even combine with other colors and sizes (sold separately) to create an exciting, layered tabletop presentation. Great for oven-to-table service, you can bake up your most popular baked egg dishes and then bring your fresh offerings directly to the table! No matter what you're serving, your culinary creations will look as great as they taste when served on this attractive glazed dinnerware. Whether your specialty is farm to table fare or ethnic cuisine, this natural color and pattern will enhance the presentation of your signature menu items. 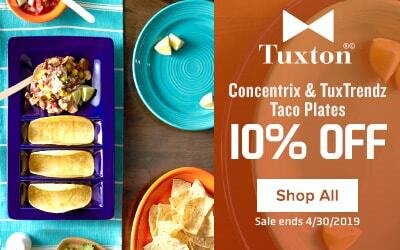 Combining classic style, bold shapes, and earthy colors, the Tuxton DuraTux collection creates an unforgettable tabletop presentation for any setting. 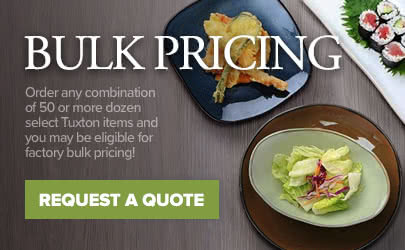 For nearly 20 years, Tuxton has been an industry leader in creating outstanding china by providing products that last, without sacrificing aesthetic appeal. 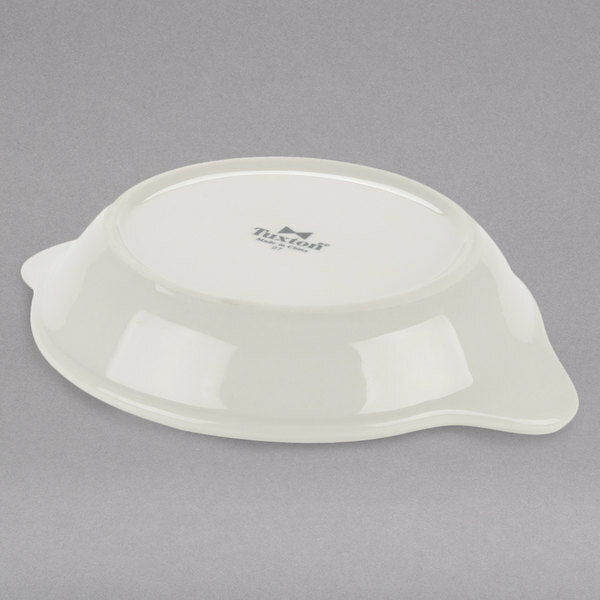 Featuring a form that is as sturdy as it is stylish, this au gratin dish is fully vitrified to prevent moisture absorption. This durable piece stands up against breakage, chipping, and scratches commonly caused by the wear and tear of everyday use. 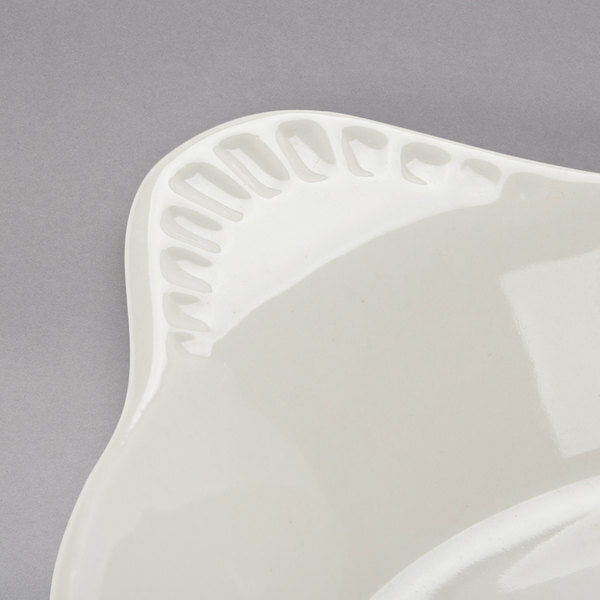 No matter what you're serving, the elegance of this DuraTux shirred egg dish is the perfect canvas for your most popular offerings.